Lisle Inner Tie Rod Tool utilizes six crows feet, to engage the wrench flats. Tool works on tie rods with inaccessible flats and includes an additional 1-1/2 in crows foot for Chevrolet Colorado and GMC Canyon. The inner tie rod can be removed and installed without removing the rack. 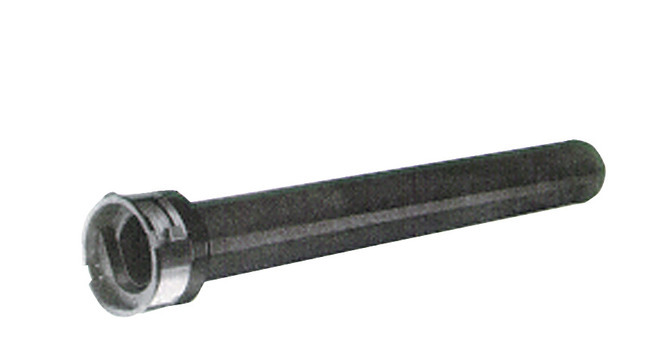 Many inner tie rod end sockets do not have a complete hex on the full length of the socket. The rounded socket ends prevent access to the wrench flats.